Located in the heart of Maryland, Baltimore County is a vibrant and diverse community. Home to historic neighborhoods and over 200 miles of waterfront along the Chesapeake Bay, Baltimore County boasts a growing population of more than 800,000 residents. Rob was looking for a solution that could bridge departmental silos and diminish the number of systems the team was managing. “Our challenge was to do more with less. We wanted to do away with other applications and look at one where we could centralize and take a product and leverage it as many times as we can. We see that with Accela,” Rob continued. 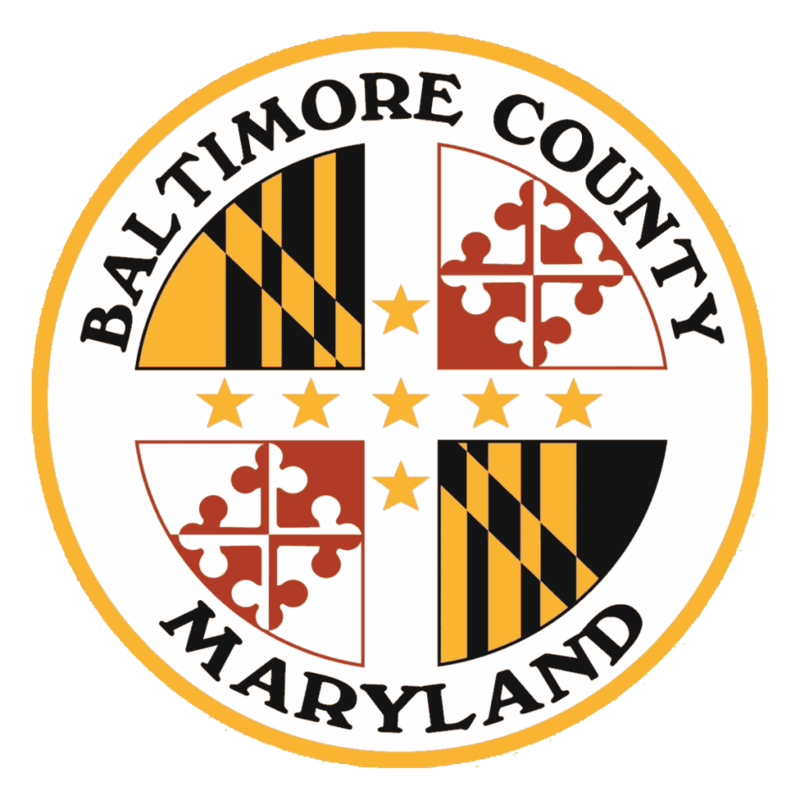 Baltimore County selected Accela Land Management, Licensing and Case Management, Asset Management and Legislative Management on the Accela Civic Platform. Rob was pleased with the flexibility of the Platform and felt that it would help the agency centralize information and provide the foundations for other solutions in the future without the need to invest in additional software with separate implementation schedules. The County is embracing the platform approach to governing, and today more than 30 record types have been combined and automated. The County has automated processes for building, electrical, plumbing and numerous other permits and is leveraging legislative management solutions to automate the streaming of council meetings and other public events. Additionally, the County Animal Control Division is leveraging Licensing solutions to manage animal licenses. This year, the agency unveiled its mobile app, enabling citizens to register and track neighborhood nuisance issues like overgrown lawns, uncovered garbage and rats. Their 30+ enforcement officers can spend more time in the field, where they can access complaints on iPads to make complete reports with photos, without ever having to put pen to paper. The simple app saves paper and printing costs of approximately $75,000 annually.